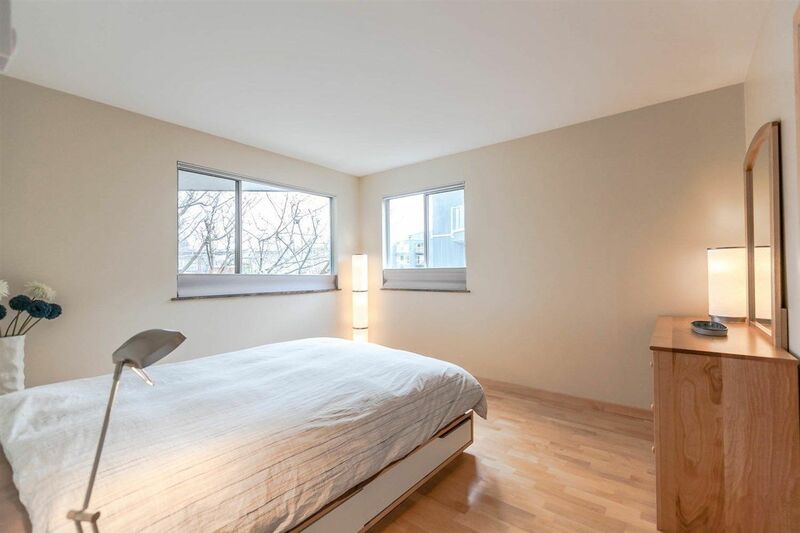 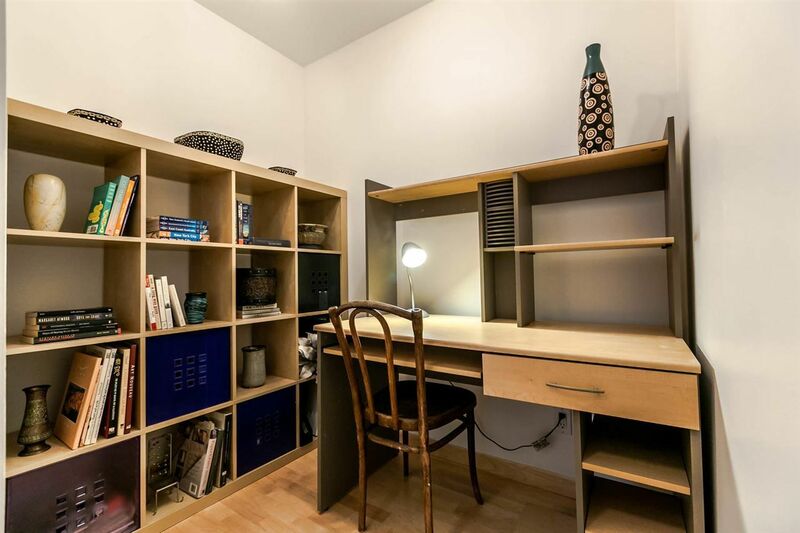 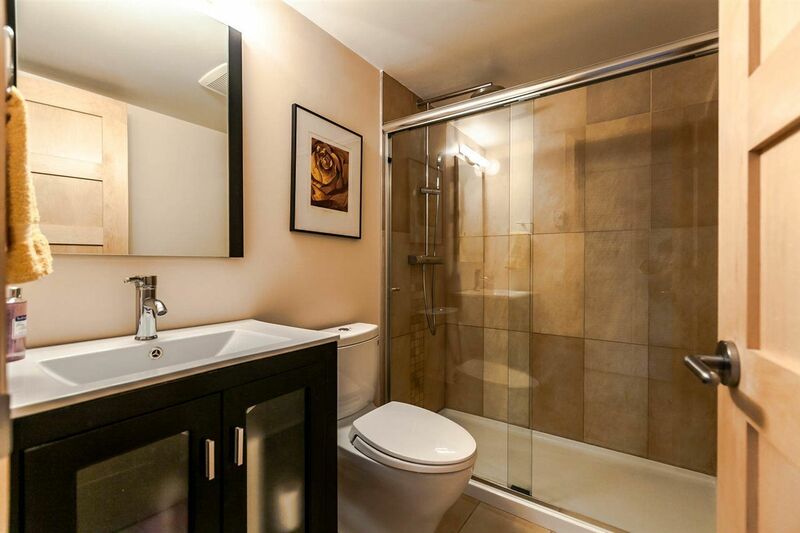 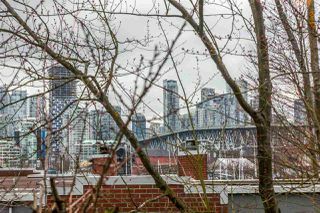 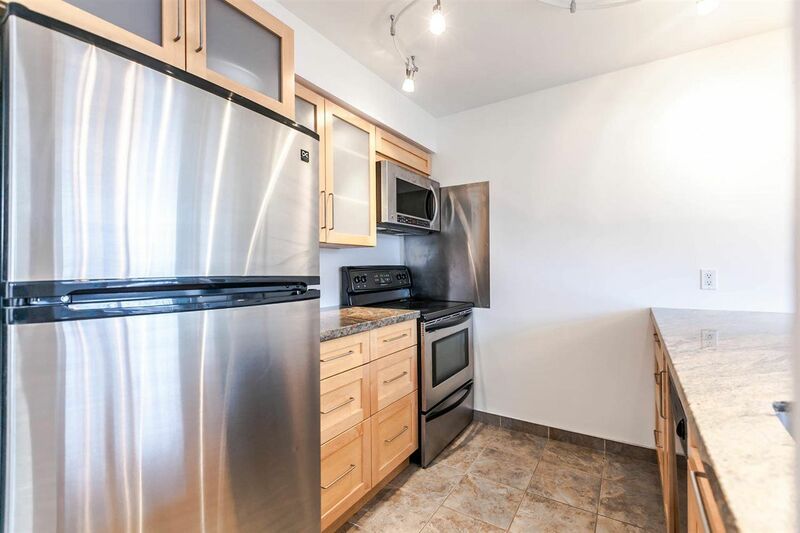 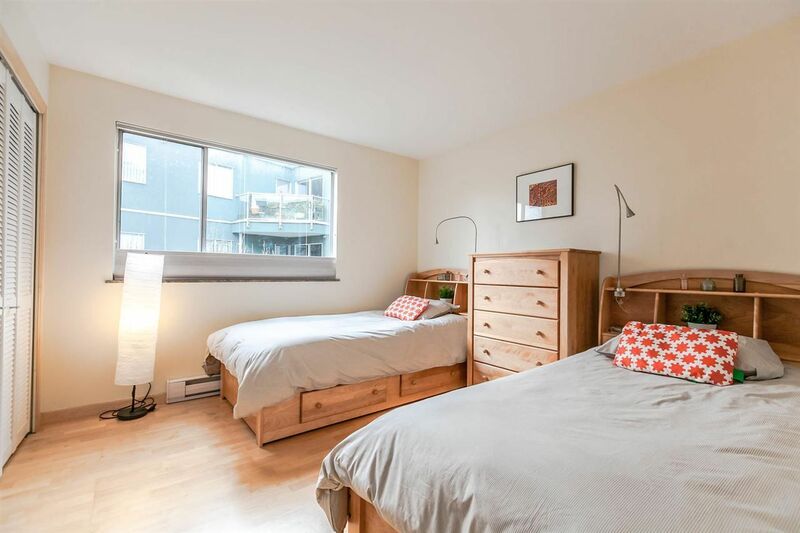 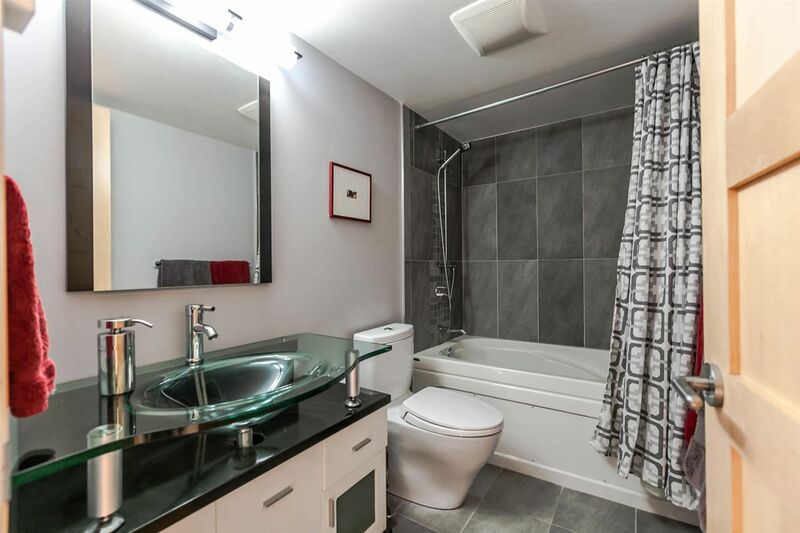 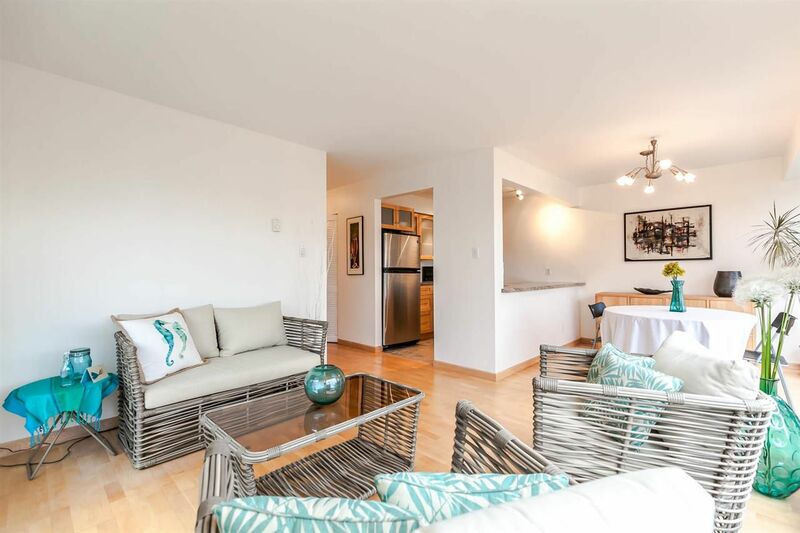 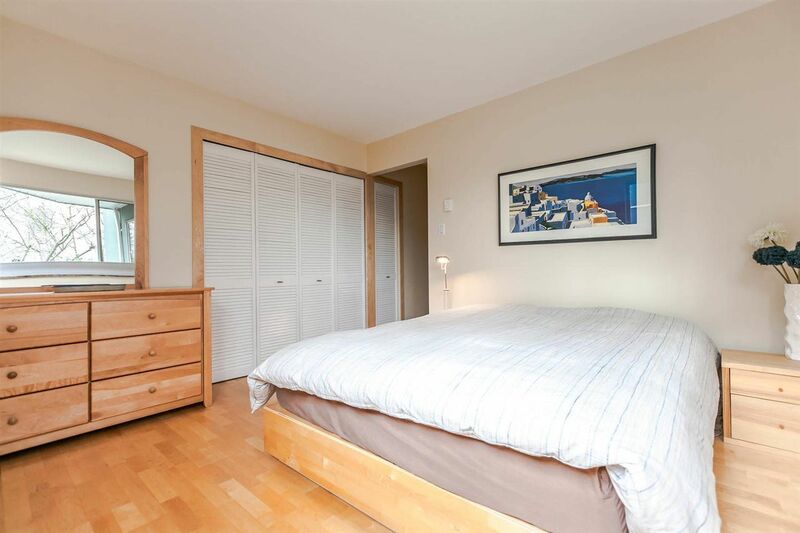 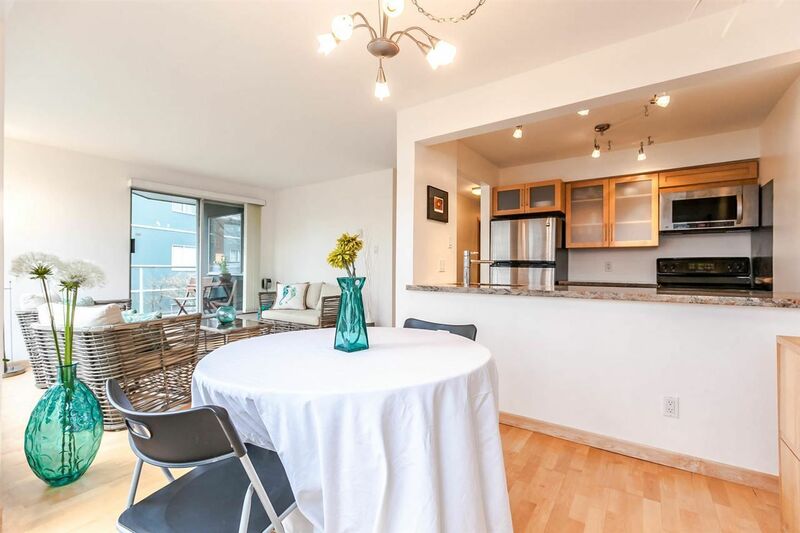 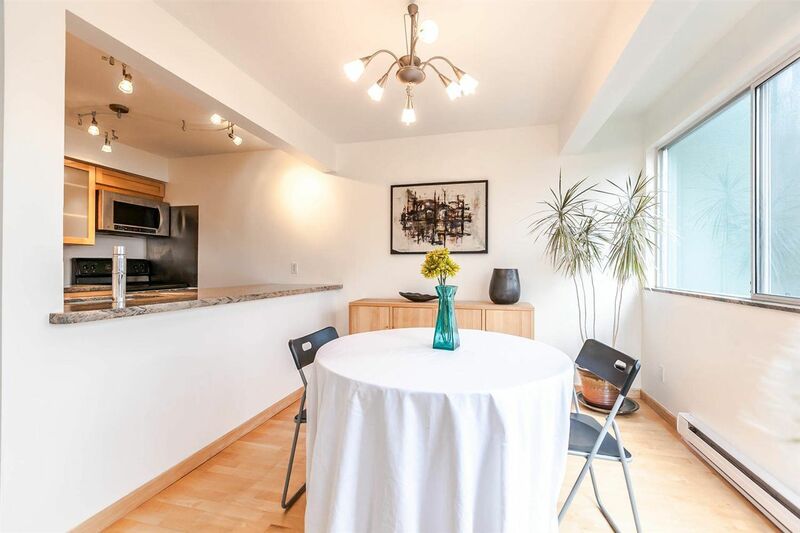 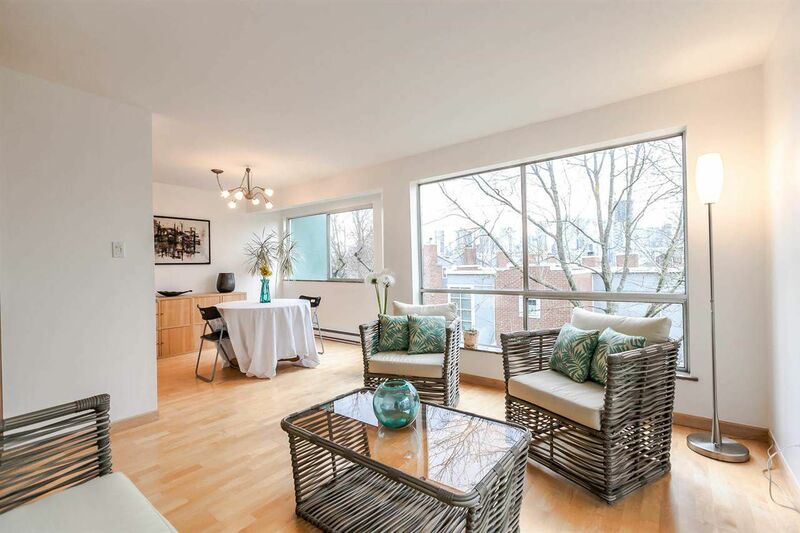 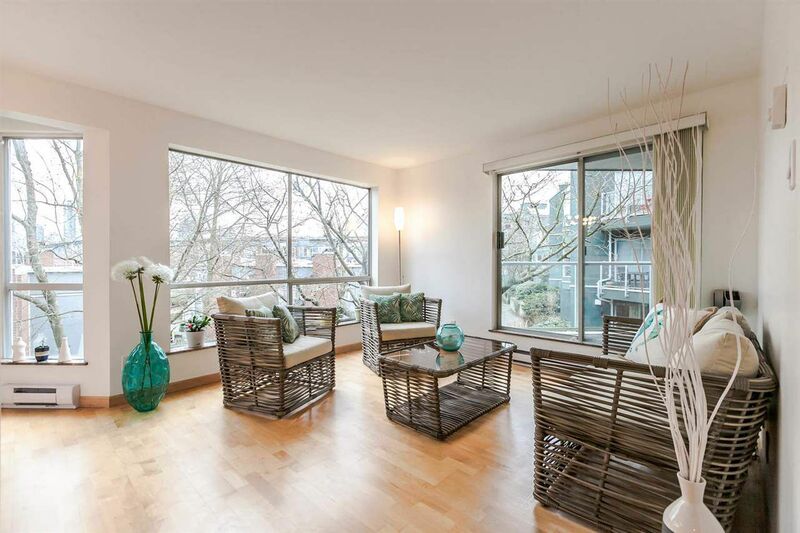 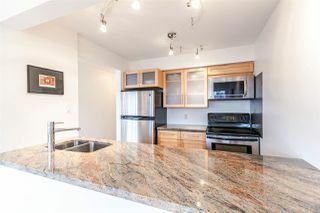 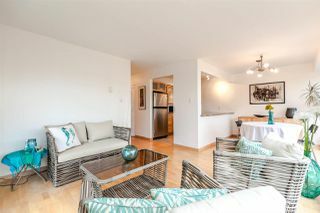 Fully renovated with two bedrooms and den, two full baths, patio and insuite laundry room. 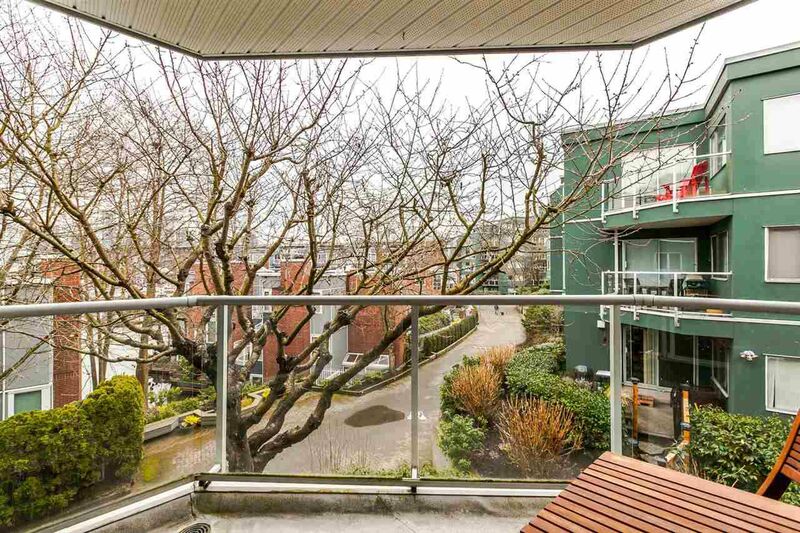 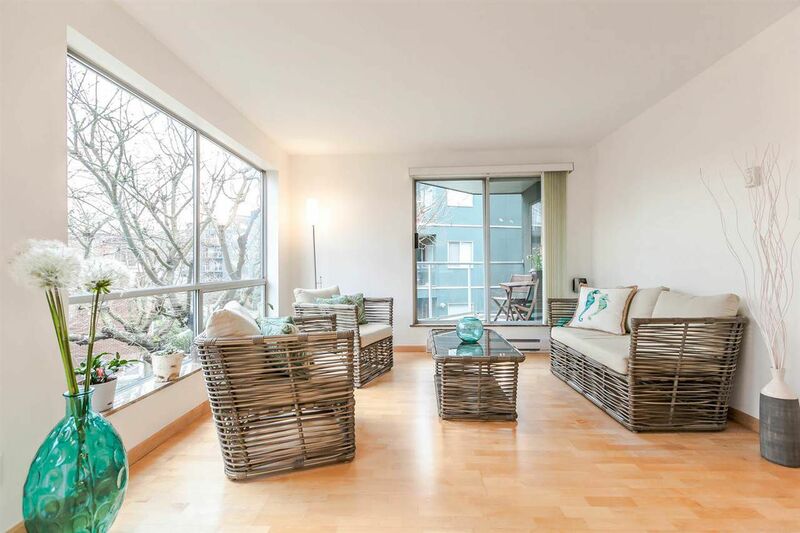 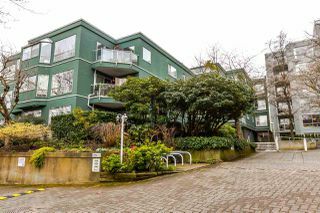 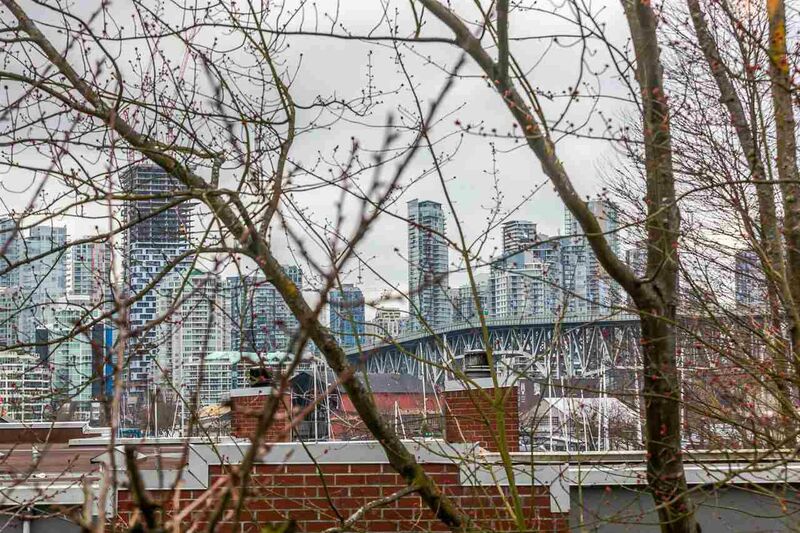 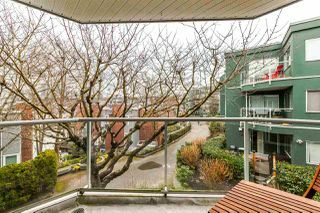 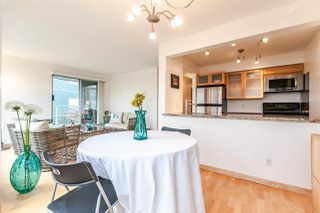 This Prepaid Leasehold property would be attractive anywhere in Vancouver at this price. 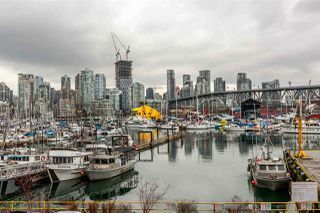 It's Granville Island location puts it over the top! 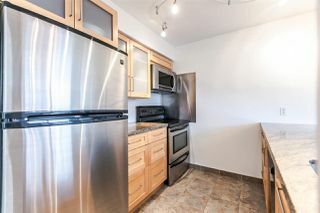 Nicely renovated a few years ago, and freshly painted make it move in ready. 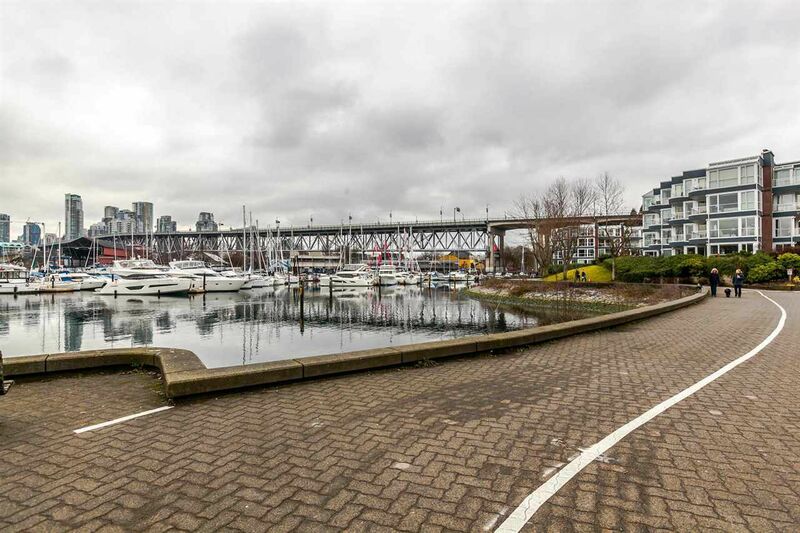 Enjoy a winter view of the water, walk to dining, coffee, and shopping with ease. 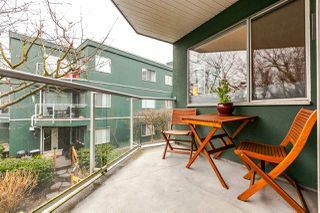 Perfect for a professional couple, a small family, empty nesters, or consider a cash flow positive investment. Includes parking and pets and rentals are permitted. Open House Tuesday March 13 from 10am - 11am. 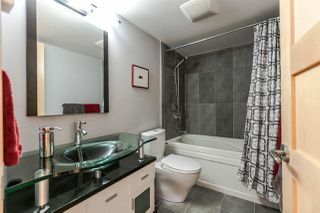 Or call your agent to arrange a private showing.